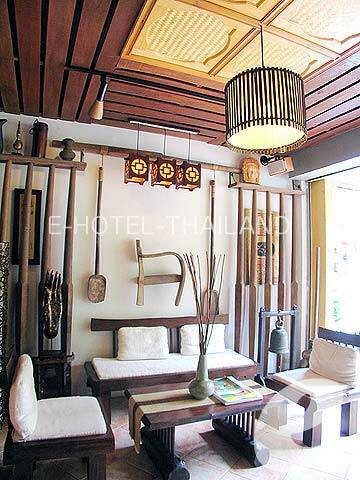 A new boutique resort located on Nanai Road, Patong. 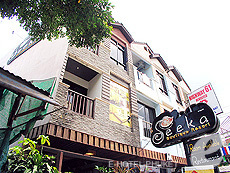 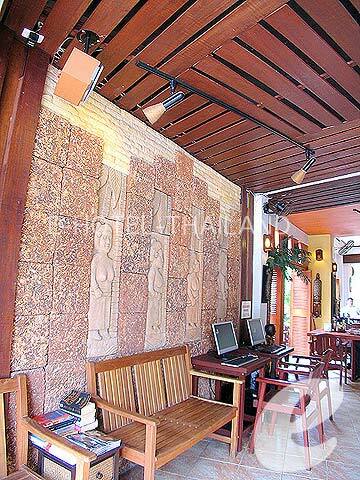 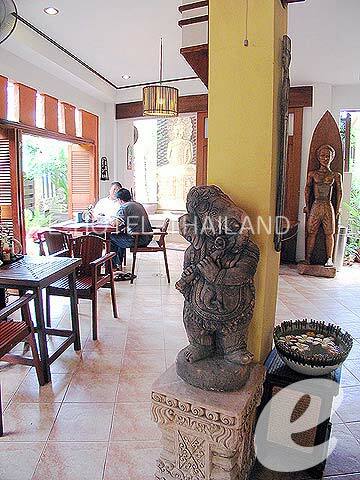 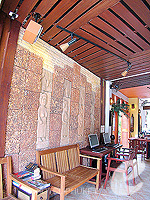 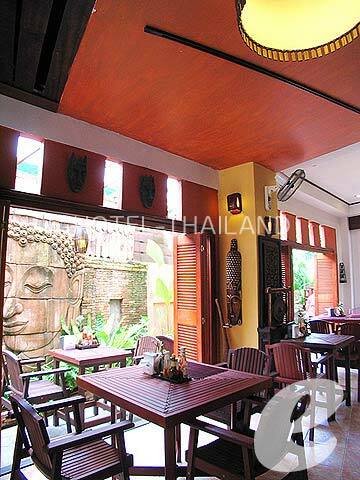 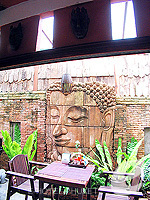 A boutique resort located on Nanai Road, on the hillside of Patong, a short distance away from the central Patong Beach. As the owner of the resort also has an antique furniture store, the guest rooms feature sophisticated decor. 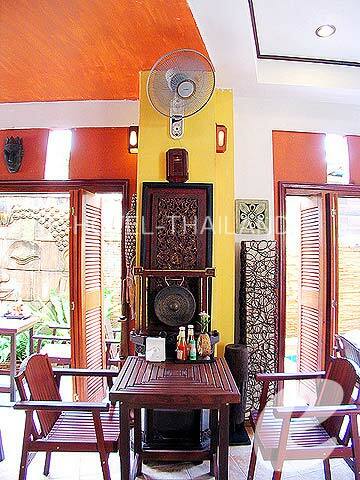 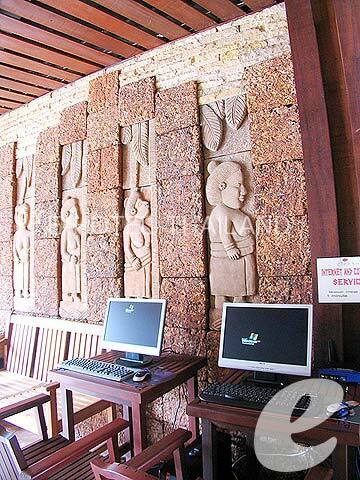 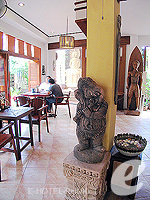 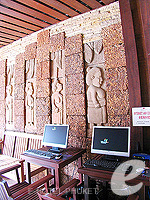 The resort also offers a small swimming pool and Internet access for your comfortable stay. 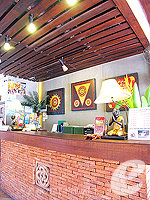 It is just a few minutes to downtown Patong by local taxi. 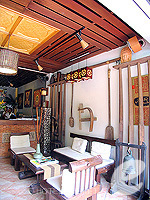 Swimming Pool : There is a small swimming pool. Restaurant : There is one small restaurant. 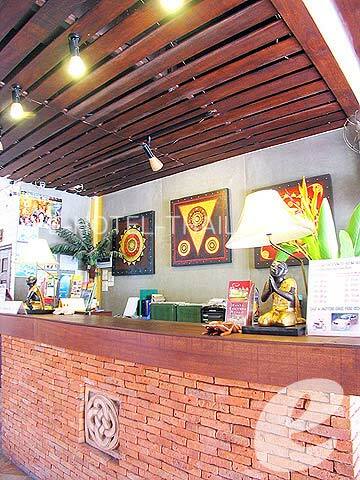 Spa & Massage : Massage service is available.